Topshop Australia goes into voluntary administration. Almost six years after opening stores in Australia, fashion retailer Topshop Australia has been placed into voluntary administration amid mounting debts. Administrator Ferrier Hodgson said it will work with Arcadia Group, Topshop/Topman owners in the UK, to convert the Australian business into a sustainable platform going forward. “The Austradia management team are working closely with the Administrators to ensure the best possible outcome for the business,” Ferrier Hodgson partner James Stewart said. 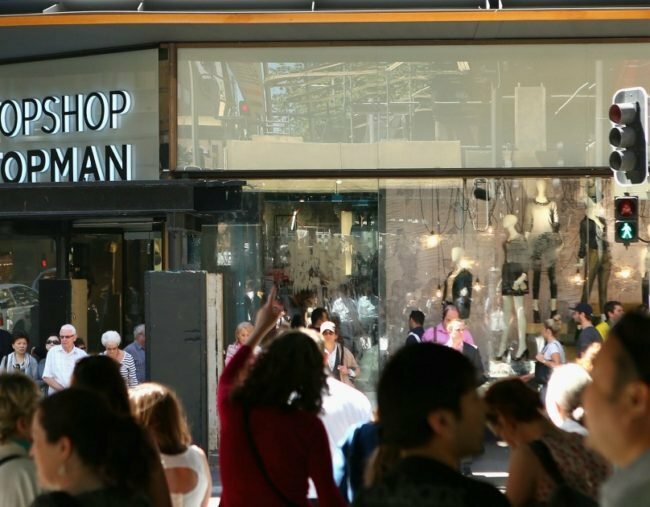 Austradia separately owns and operates Topshop/Topman’s Australian franchise, which opened locally in 2011. Mr Hodgson said employees will continue to be paid and gift cards will be honoured during the administration period. Despite being one of the first international fashion brands to set up shop in Australia, the business has struggled recently with increased competition from major rivals Zara and H&M. Last year, global brands including Zara, H&M and Uniqlo took $600 million out of Australian clothing retail. But the sector has been under pressure in recent years, as a number of companies struggle to cope with a climate of stalling wage growth and lower consumer spending. The announcement also follows the recent collapse of half a dozen well-known fashion brands, including Marcs and David Lawrence, the children’s label Pumpkin Patch, cut-price shoe store Payless Shoes, suit-maker Herringbone, and its stablemate Rhodes and Beckett. Myer holds a 20 per cent interest in Austradia and acknowledged the company’s restructure of its operations in a statement to the ASX this morning. Retailers have been recently cautioned that they would see further disruption when Amazon and Alibaba arrive in Australia.